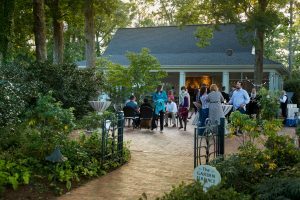 Fearrington Wine Dinners and Classes. McIntyre’s author events. Roost music schedule. Dovecote trunk shows. 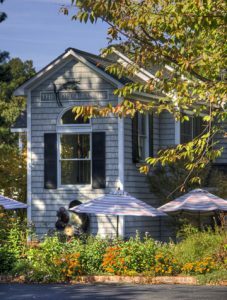 Join us at Roost, our seasonal beer garden, for live music on the porch, local beer on tap, wine by the glass and artisanal wood-fired pizza! 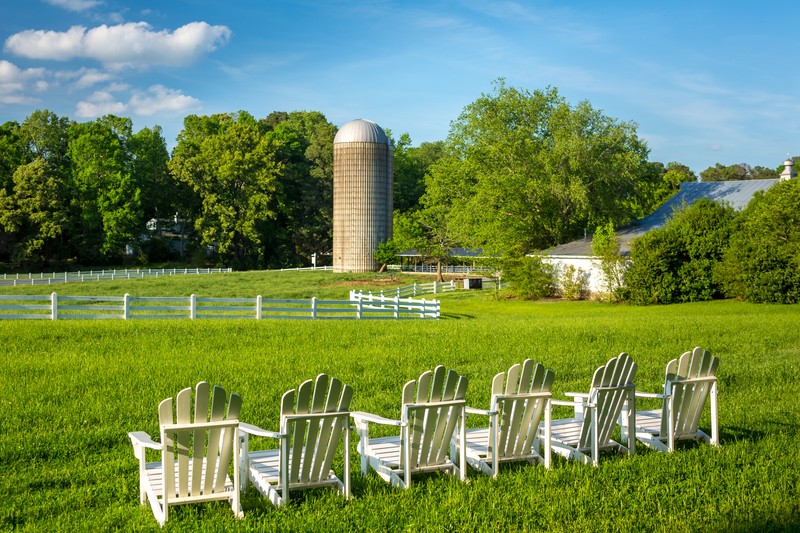 Pull up a chair around the water fountain or under large oaks, and enjoy good weather and good company. Live music on the front porch rain or shine. The Belted Goat will serve as a safe haven for musicians and listeners in case of inclement weather.